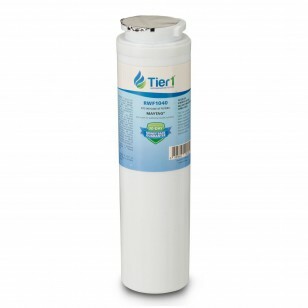 The EDR4RXD1 replacement refrigerator water filter by Tier1, provides a high quality discount filter with maximum performance, fitting models for Amana, Jenn-Air, Kenmore, KitchenAid, Maytag and Whirlpool. For up to six months after easy installation, this filter will significantly reduce chlorine, dirt and sediment before these impurities make it into your glass or into your favorite beverages. 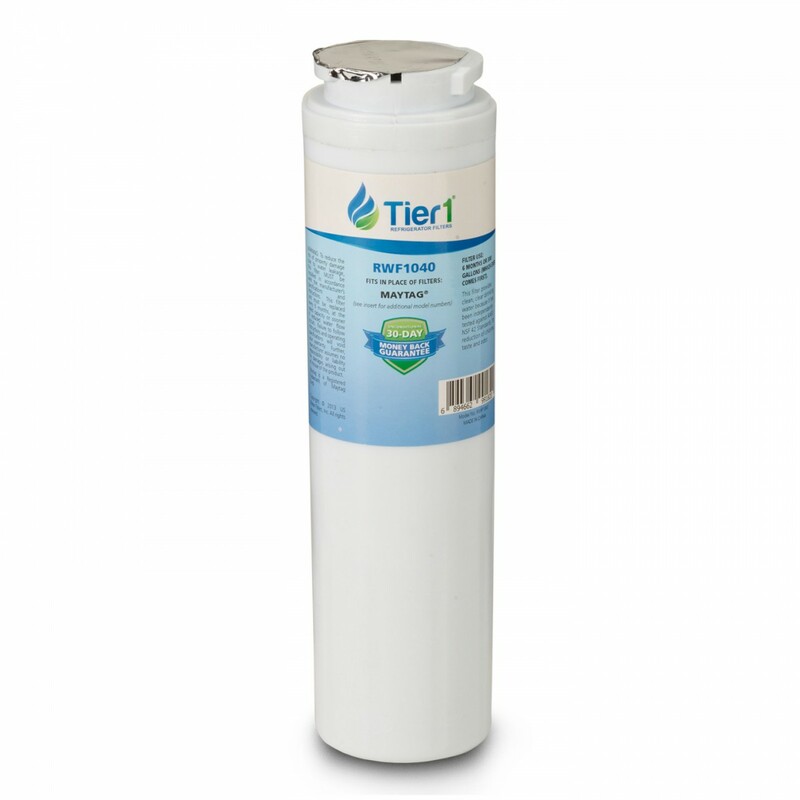 Ensure you serve only the cleanest water, and pay only the best price, by ordering this Tier1 refrigerator water filter, comparable to the EDR4RXD1. Order by 4pm CST for same day shipping.